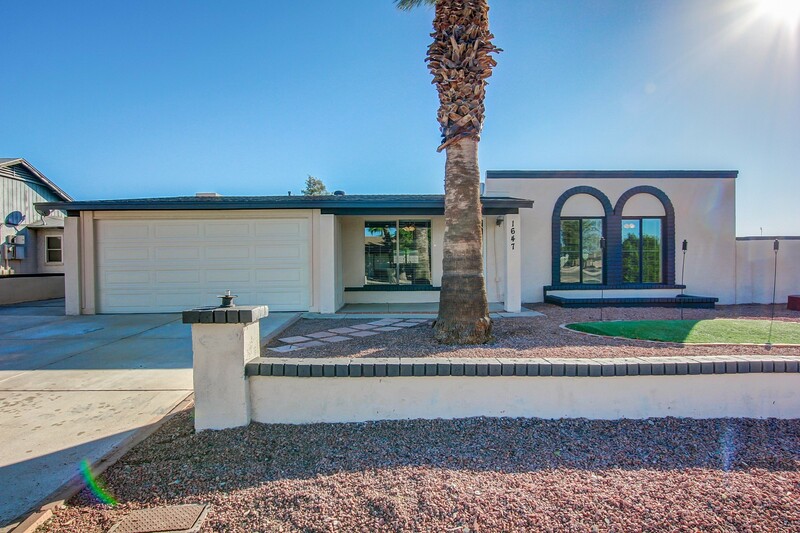 * SOLD * Home with great curb appeal on corner lot with all new exterior paint, newer roof, dual pane windows, no HOA and two RV gates with slab parking for 4 cars. 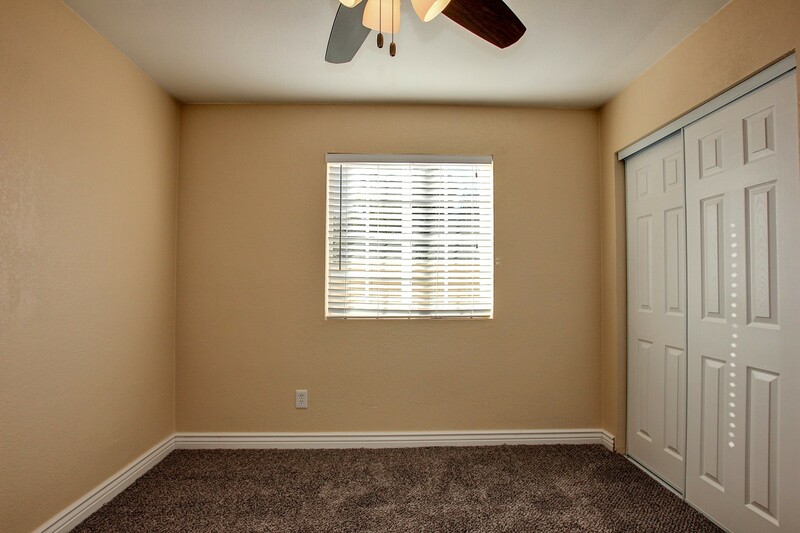 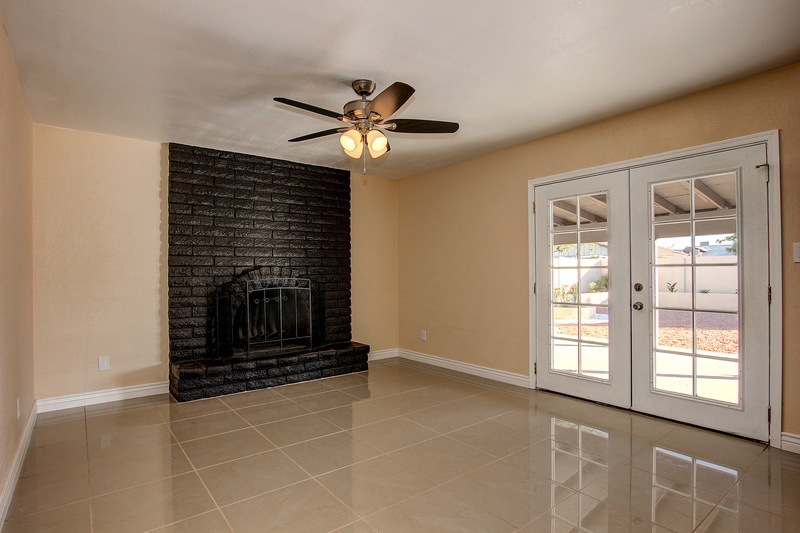 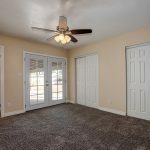 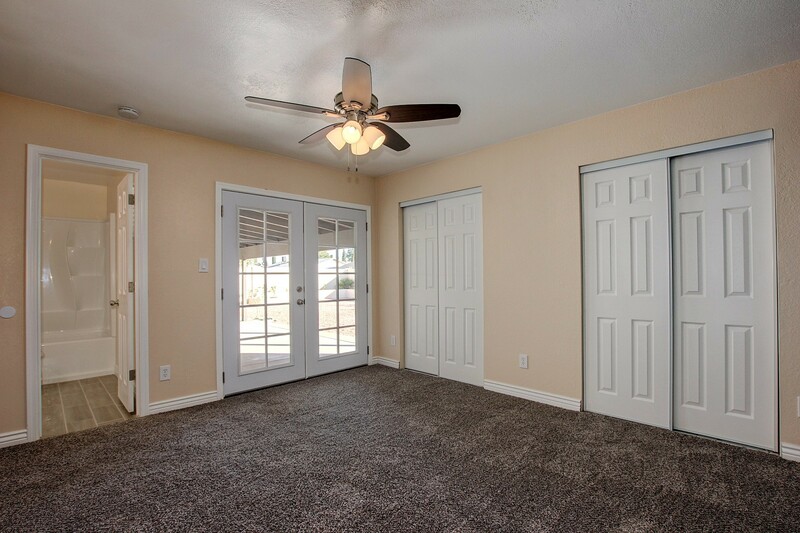 Inviting fireplace, new carpet in bedrooms, new tile throughout rest of house, new doors, blinds and fans everywhere. 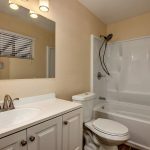 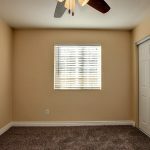 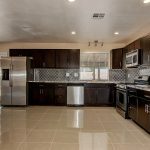 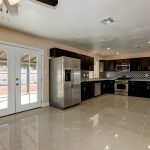 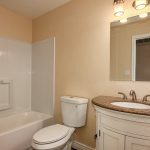 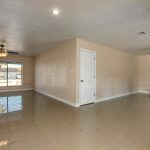 Completely redone kitchen with stainless steel appliances, brand new high-end slab granite countertop and glass tile backsplash, plus new stainless sink and faucet. 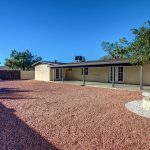 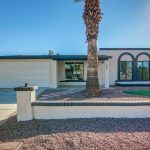 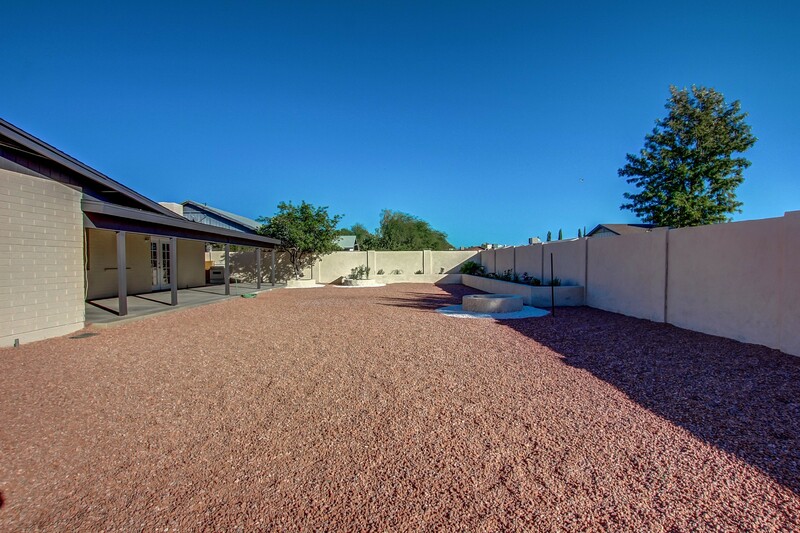 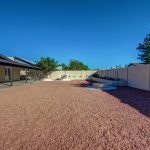 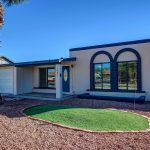 Oversized backyard features desert landscaping with new irrigation system and plenty of room for entertaining with huge extended covered patio. 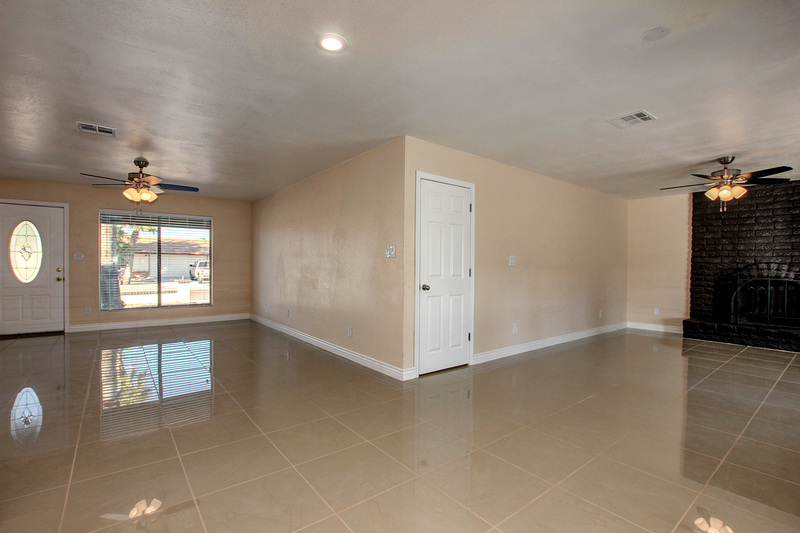 Two car garage and massive laundry room with storage. 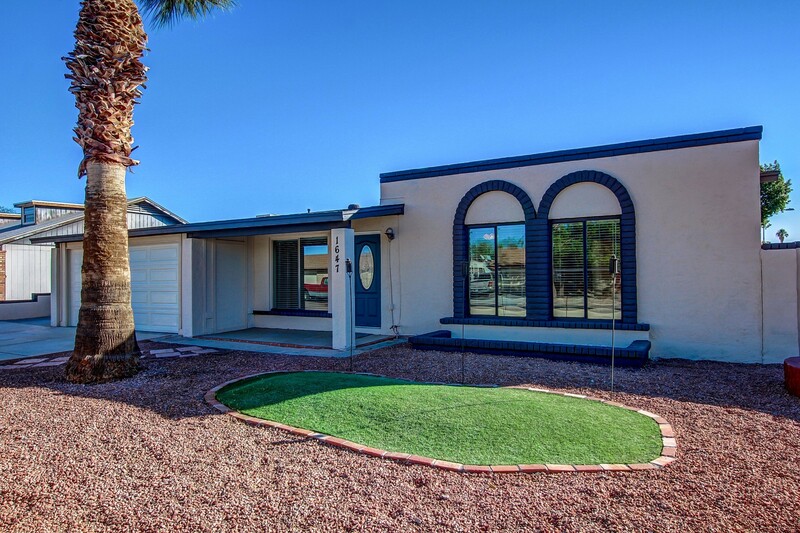 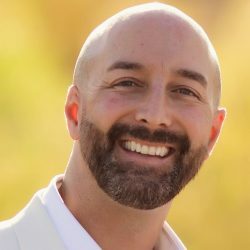 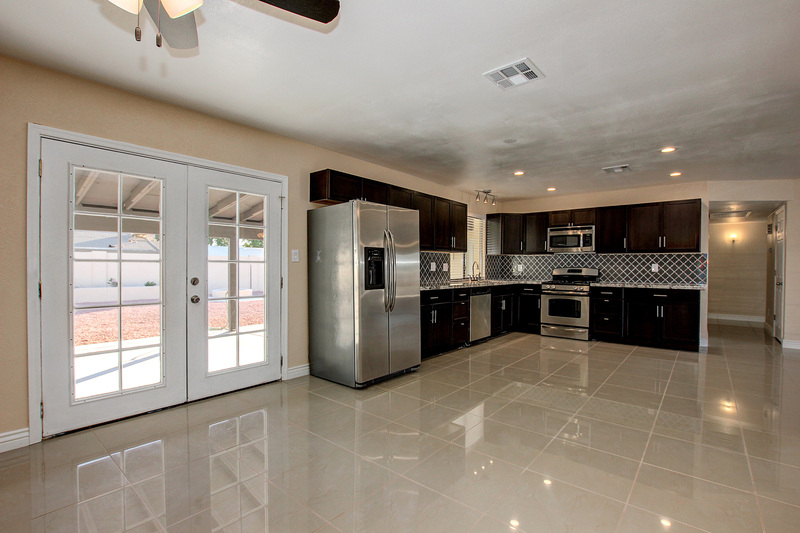 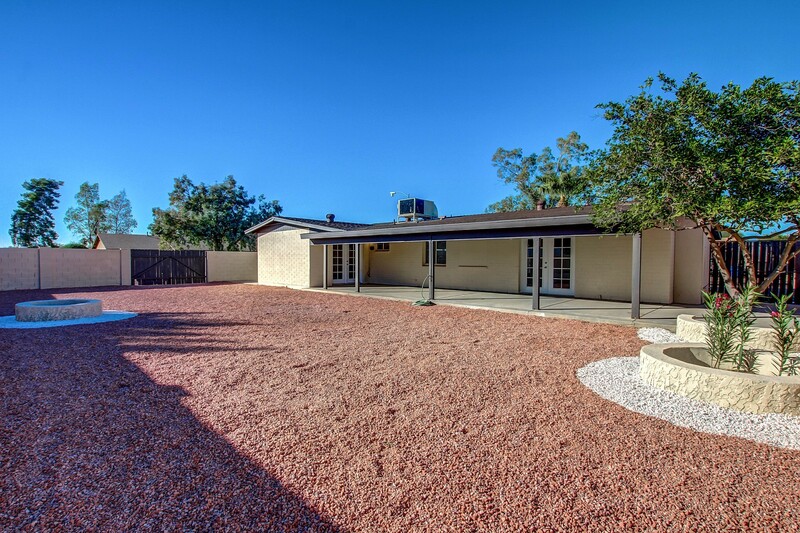 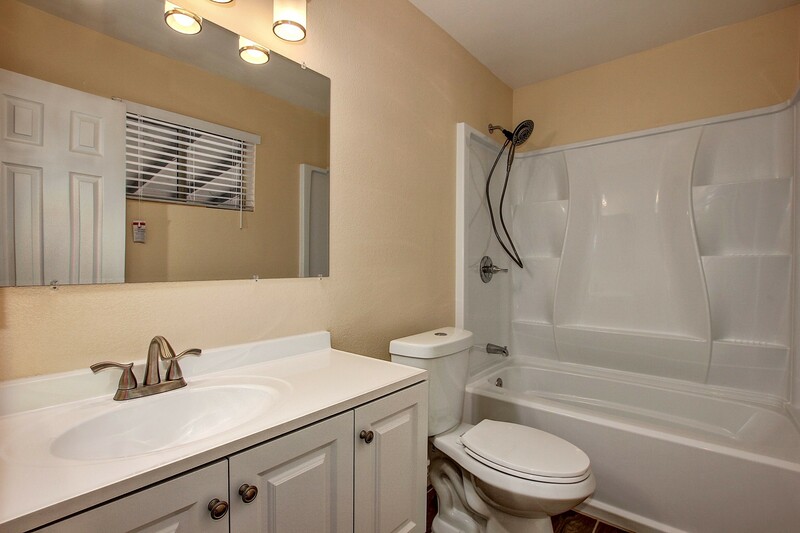 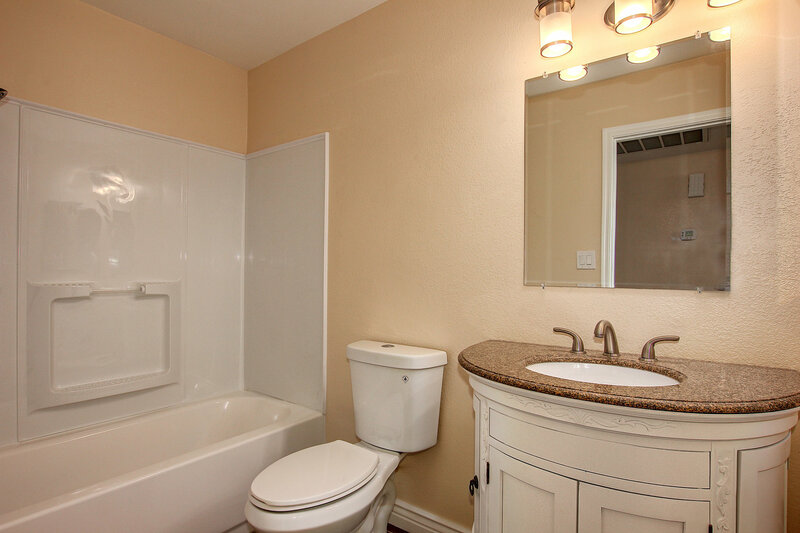 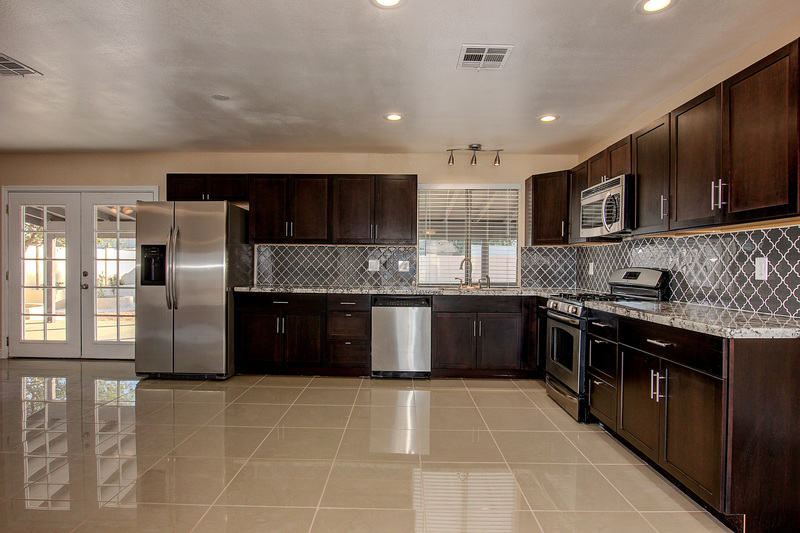 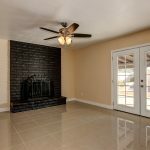 North central home for sale in Phoenix 85027, marketed by Phoenix 85027 Realtor Andrew Robb.